If cars could tell stories and write books about their lives and what they’ve been through, this particular Pagani Zonda would have a New York Times best-seller on its hands. See, it may look like a brand-new Zonda that Pagani has kept under lock and key in Italy, but it’s actually far from new. 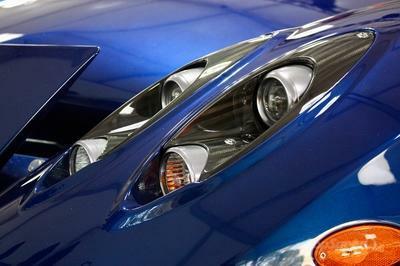 Strip away the new body and what you get is a 12-year old car that originated as a Zonda F. True story. 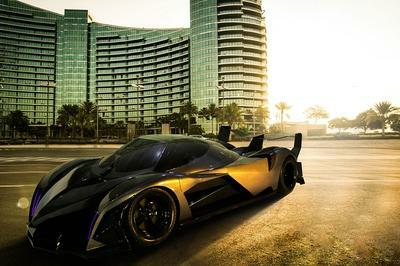 Continue reading to learn more about the Pagani Zonda Fantasma Evo. 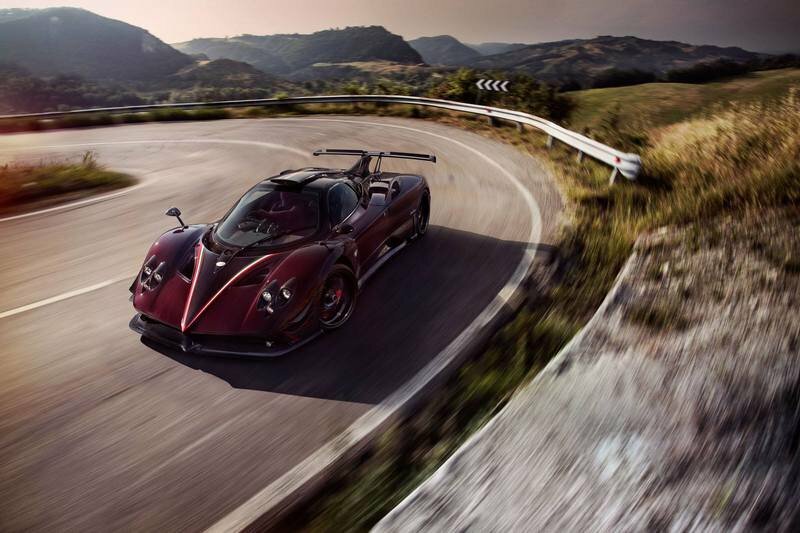 What makes the Pagani Zonda Fantasma Evo so special? As special as the Pagani Zonda Fantasma Evo looks, its origin story is the thing that really elevates it into the history books as one of the most memorable Paganis. When it was produced in 2005, it was actually the first right-hand drive Zonda F. It wore classes number 53 and its original owner was noted supercar collector Peter Saywell. 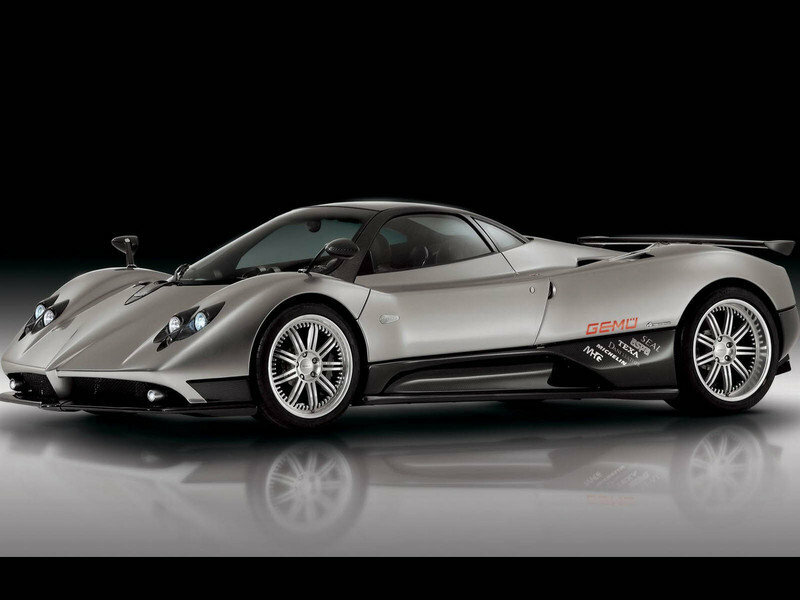 Eventually, Saywell sold his Zonda F after commissioning Pagani to make his own version called Zonda PS, which you can see below. As for his original bright orange Zonda F, it was bought by a buyer in Hong Kong, who ultimately ended up crashing it on the street in 2012. 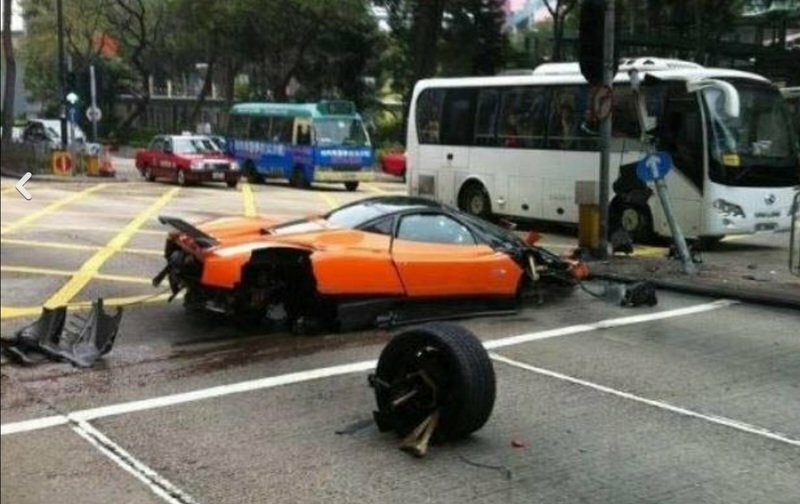 It’s worth mentioning that this was the second Pagani Zonda F to crash in the streets of Hong Kong. The first one occurred three years before that in 2009, which I actually wrote about back then. Not long after the crash that almost ruined it beyond repair, the car was shipped back to Pagani where it was fully repaired and presumably made even better. 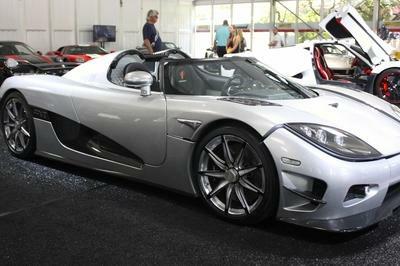 For one, it featured a completely redesigned body with a new front fascia that incorporated the LED daytime running lights of the Zonda Tricolore. 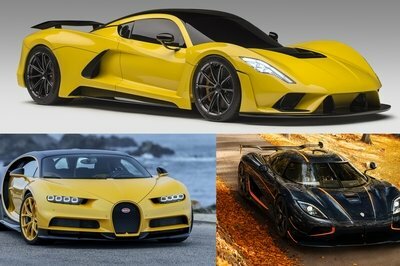 It also came with four new carbon fiber canards, a large Zonda Cinque-inspired carbon fiber roof scoop, an equally auspicious rear wing, and a central carbon fiber fin. Most importantly, the car received an upgraded 7.3-liter V-12 engine that delivered 760 horsepower, more than 100 ponies in excess of its previous incarnation. 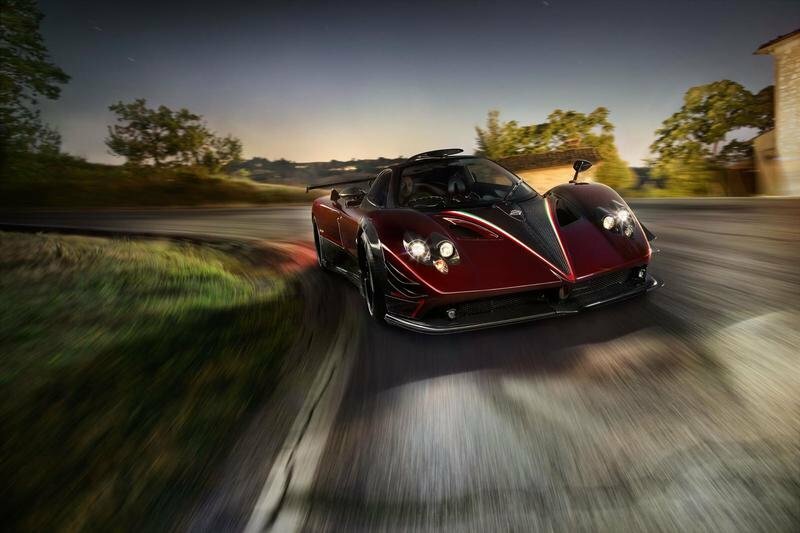 The car itself was expected to be called the Zonda SH – “SH” being the owner’s initials – when it was all set to be unleashed back into the road in 2014. 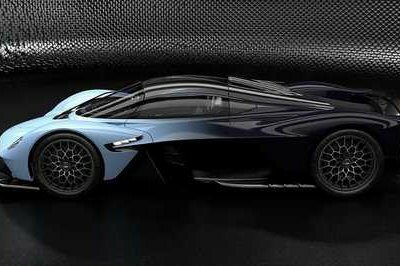 But that plan was scuttled when the decision was made to go with the “Fantasma” moniker instead because, apparently, Zonda Fantasma had a better ring to it. The story doesn’t end there, though. 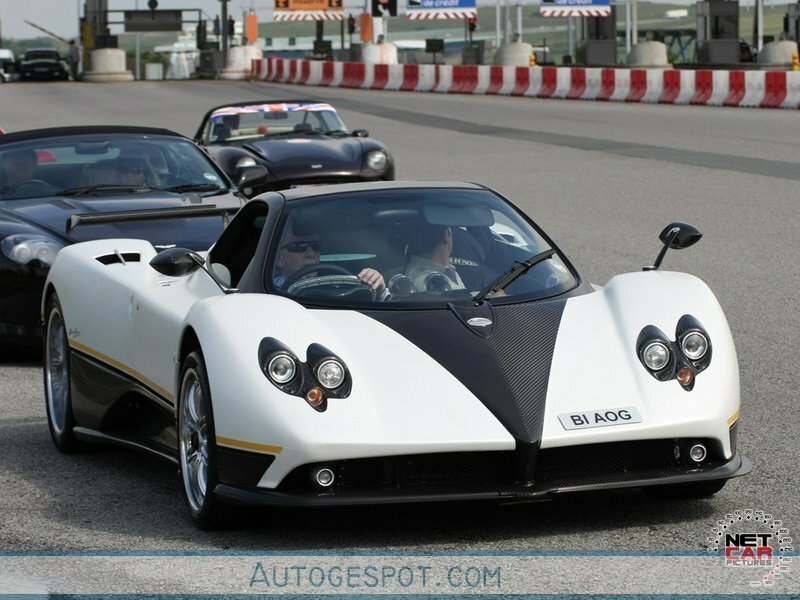 Fast forward to 2017 and here we are, the Zonda Fantasma is now the Zonda Fantasma Evo. Arguably the biggest and most important change in the Zonda Fantasma Evo is the introduction of a manual transmission that replaces the car’s original sequential gearbox. The manual gearbox is similar to the one that was used on the Zonda 760 Lewis Hamilton one-off, which just so happened to have crashed as well. On the cosmetic end, the car now has even more carbon fiber panels on its body, done in large part to make it even lighter than it already is. It still carries the same AMG-sourced 7.3-liter V-12 engine although there’s no word on whether it has received any extra horses to add to the 760 horsepower it already has. As far as stories go, this Pagani Zonda has one of the most eventful ones. It started off as a bright orange Pagani Zonda F. Now it’s decked in red carbon fiber, has plenty of aerodynamic upgrades along the way, and enough power to still make today’s supercars stand up and take notice. It’s had multiple owners too, which only adds to its already rich backstory. 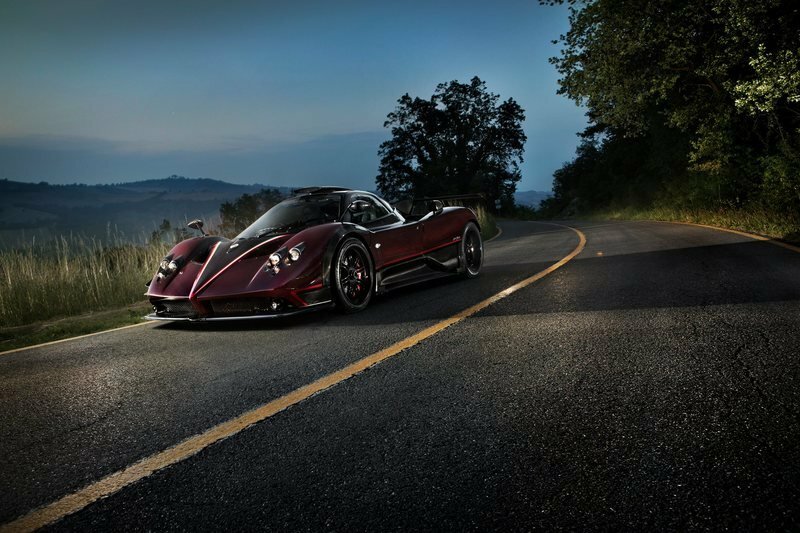 Throughout all though, it was and still remains a Pagani Zonda at its core, and that speaks to the car’s longevity that it remains relevant 12 years after it hit the market.